This dynamic, example-filled keynote or featured presentation, will give you an overview of the important findings reported in Tucker's bestseller, Driving Growth Through Innovation. Tucker will take you and your colleagues on a guided tour inside 23 Innovation Vanguard companies. You’ll discover cutting edge methods for building innovation into a powerful source of growth, profits, and competitive advantage. You’ll learn unconventional approaches for turning innovation into a systematic, imbedded process, and be motivated to take action in your firm. By attending this session, you will know how to capitalize on innovation to rev up growth; know how to map out and implement a superior approach to inventing the future - one that will enable you and your firm to exploit new markets, win new customers, and grow revenue from new sources; be energized and inspired by real world examples of companies that revved up growth in moribund markets; know how to motivate your people with proven, powerful methods that spark “out of the box” thinking; be able to create a company-wide system to ensure that good ideas don’t get lost – or show up in the hands of competitors! Organizations the world over are ever increasingly in need of high potential managers and individual contributors with the abilities and skills to get new projects done. While professionals with functional skills are in abundant supply, those with Innovation Skills are emerging as the most valuable talent of all in today's hypercompetitive age. 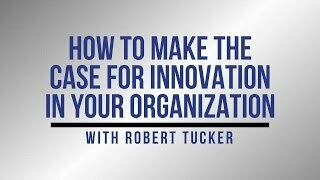 In this practical, highly interactive personal development session, global innovation guru and bestselling author Robert B. Tucker reveals the powerful tools and strategies to help you and your employees hone their ability to spot emerging opportunities, seize the initiative, add value, and create unconventional solutions. Based on interviews with 43 innovation-adept managers and contributors, Innovation is Everybody’s Business guides you and your team in mastering the 7 essential I-Skills needed to become indispensable; unleashing the “mindset, skill-set, and toolset of the innovator” that enable you to anticipate and rise to the challenges your organization faces in a hyper- competitive era; building tools for work-life balance and creating your own job satisfaction. 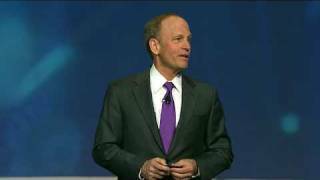 This keynote (or longer session) provides a powerful road map for business leaders who want to drive organic growth, differentiate products and services in a commoditized world, and thrive amidst the chaos of industry disruption. 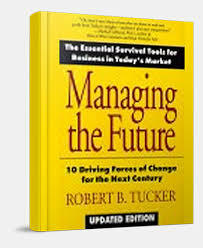 All too often, Tucker observes, we are too busy managing today’s business, and don't manage the future effectively. 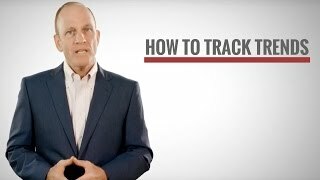 The powerful strategies revealed in this presentation show you how to manage both by using the Tucker Innovation Model to leapfrog the competition and outthink the disruptors. Topics addressed include how to spot and seize emerging technological, economic, regulatory, demographic, lifestyle and social trends. And how to use them as stepping stones to growth, profit and competitive advantage. This practical, power-packed session is designed based on Tucker’s proprietary industry (or company) customization research, and is especially powerful for industries facing new competitive threats, game-changing technologies, new market entrants, and disruptive challenges. It will leave your audience inspired and hopeful, with actionable ideas and concepts, and charged up to seize the opportunities in this exciting time. Have you ever wished there was a way to spice up those important – but often boring –panel discussions at your association or company meeting? Now there is: Recently some of your fellow meeting professionals have retired that drab, draped table with the squeaky microphones and the hunched over panelists. Instead, they have introduced an exciting new format, produced and hosted by Robert B. Tucker, which we refer to as “The Intelligent Talk Show.” Result: Good-by snoresville. Hello packed house. With the talk show format: Panelists become “guests” on a “live” show and are more animated, lively and better prepared to get their message across. Guests are more willing to tackle the tough issues that create industry buzz, and keep attendees coming back next year. The “talk show” often shows up in meeting evaluations as the highlight of the entire convention. 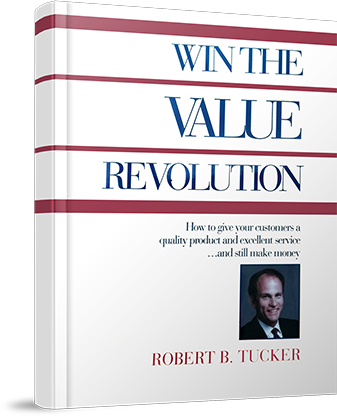 Robert B. Tucker is a renowned global futurist and innovation keynote speaker with a client list that includes over 200 of the Fortune 500 companies. 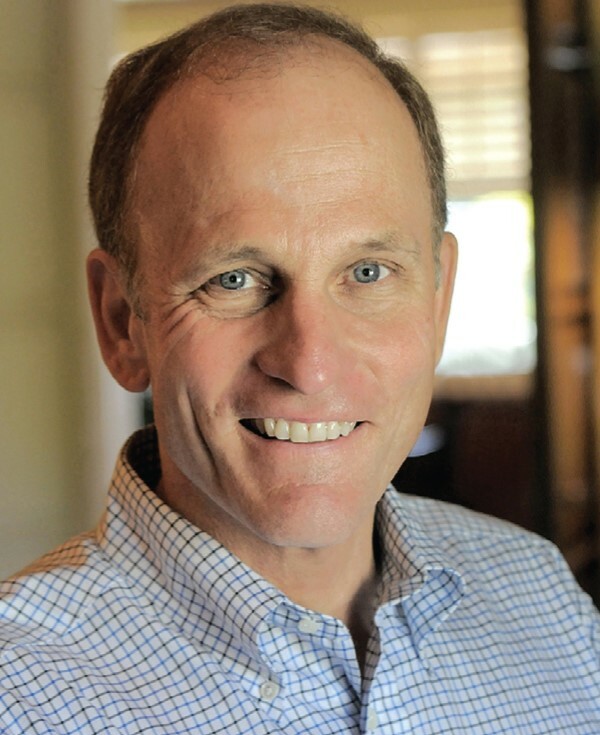 President and founder of The Innovation Resource, Tucker is an internationally recognized pioneer in the field of innovation, Tucker’s highly interactive presentations lead audiences on a guided tour inside the world’s most creative companies. Through stories and examples, Tucker shows leaders how to tap the mindset, skillset and toolset of innovation to embrace change, discover opportunity and avoid obsolescence. 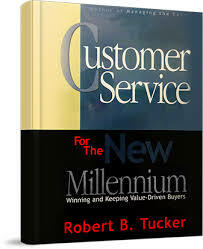 Known for his in-depth customization, Tucker provides today’s leaders with practical strategies, cutting edge insights, and inspiration to take action once back at the office. During the course of his 28-year career, Tucker has worked with groups ranging from the economic development ministries of Singapore, Dubai, and Taiwan, to multi-national companies like IBM, American Express, and Nestle, as well as numerous trade and customer-user groups in a wide variety of industries. 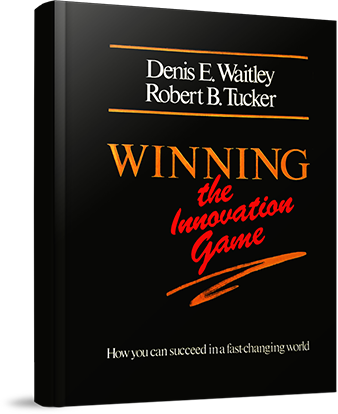 A former adjunct professor at UCLA, Tucker’s pioneering research in identifying the critical attributes of innovators became the acclaimed book, Winning the Innovation Game. His international bestseller, Managing the Future: 10 Driving Forces of Change, was described by Intel Chairman Andrew Grove as a “lucid, practical guide to total quality in business,” and was translated into over 17 languages. 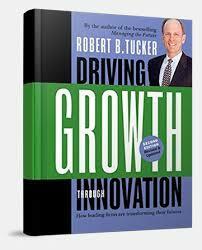 In Driving Growth Through Innovation, Tucker identified the emergent best practices of global Innovation Vanguard companies who were pioneering radically more effective approaches to the practice of innovation. 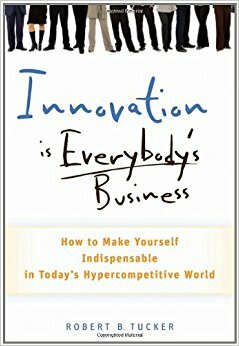 In his latest book, Innovation Is Everybody’s Business: Making Yourself Indispensable in Today’s Hypercompetitive World, Tucker takes up the issue of leadership development, and reveals the “Innovation Skills” essential to success in today’s hyper- change era. Considered one of the top thought leaders in the burgeoning Innovation Movement, Tucker is a frequent contributor to publications such as The Futurist, Strategy & Leadership, BusinessWeek, Los Angeles Times and many others. Tucker has appeared on Bloomberg, Channel News Asia, Network 18 India, the PBS series Taking the Lead, CBS News, and was a featured guest on the CNBC series The Business of Innovation. A multi-year winner of the Top Five Speaker hall of fame, Tucker was recently awarded the prestigious Brand Personality Award, by the Asia Pacific Brands Foundation for outstanding contributions to the field of innovation. 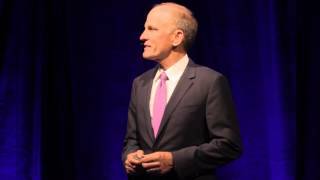 “Excellent presentation at the recent 3M Marketing Communications Conference... numerous helpful insights for all of us to take back to our workaday worlds.